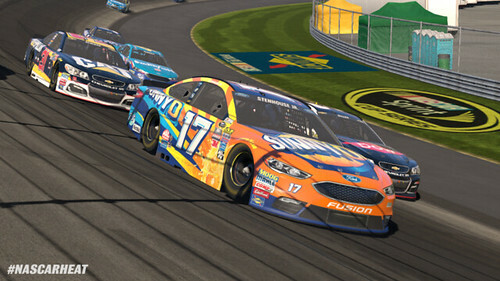 Continue on to read the full list of October (& updated September) DLC coming to NASCAR Heat Evolution. 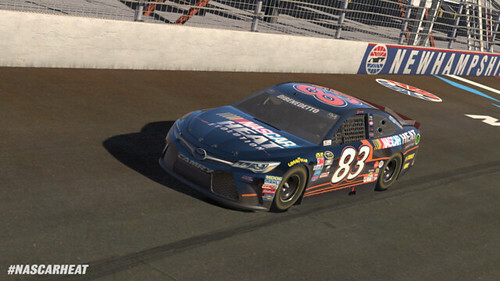 * Darlington Throwback Paint Scheme Pack: An additional 14 Darlington Throwback schemes will be released. If you own Darlington Throwback Paint Scheme Pack 1 or Pit Pass 1, you’ll get these new schemes FREE! If you purchase Darlington Pack 1 or Pit Pass 1 moving forward, you will receive all 32 Darlington schemes. 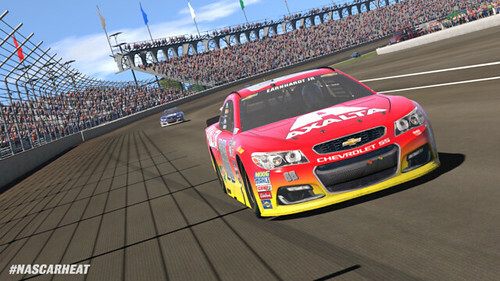 * The Chase for the NASCAR Sprint Cup Paint Scheme Pack 1: Complete your Chase field with an additional 5 drivers! 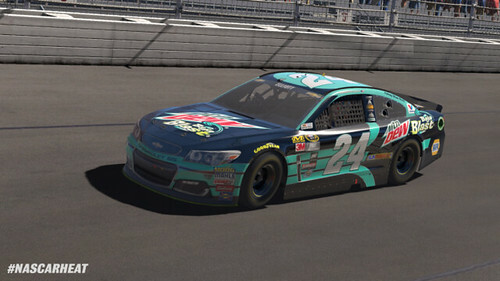 If you own Chase for the NASCAR Sprint Cup Paint Scheme Pack 1 or Pit Pass 1, you’ll get these new schemes FREE! If you purchase Chase Pack 1 or Pit Pass 1 moving forward, you will receive all 16 Chase schemes. 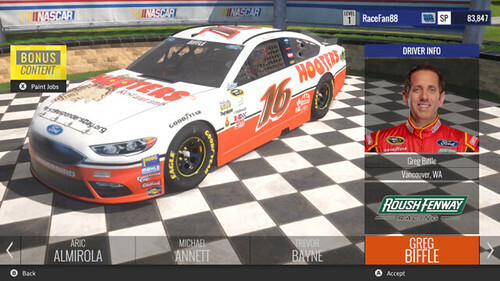 * We’re excited to offer fans a free paint scheme pack as well!